Thermowells for resistance thermometers and thermocouples are produced in many versions. 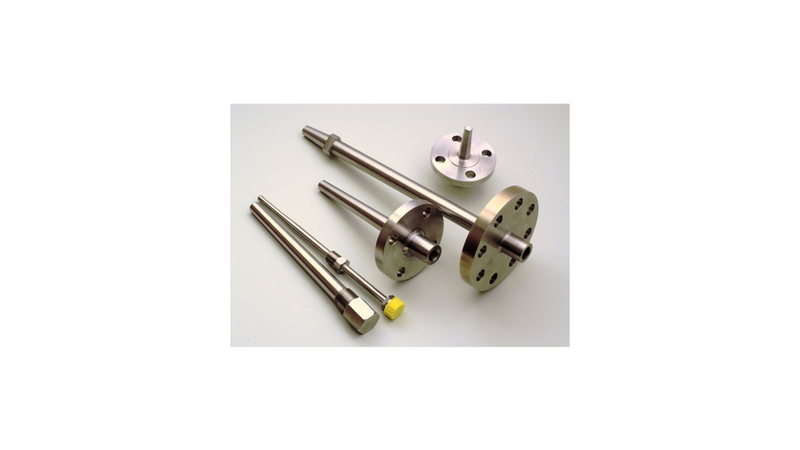 Depending on the type of process connection, thermowells are made of welded, screwed or flanged type. Physical parameters of measured medium decide about thermowell execution as tube type or high-pressure (barstock) type. For thermowell production we use the wide range of steels resistant to many aggressive environments. There are also possibility of using HALAR, PFA or tantalum coatings.